The German government says it will join the military campaign against Islamic State in Syria, but has ruled out any cooperation with the country’s president Bashar Assad. The plans will see Berlin sending 1,200 personnel to the region, but in an advisory role. The decision to commit to the fight against Islamic State (IS, formerly ISIS/ISIL) was taken by Chancellor Angela Merkel’s cabinet on Tuesday, according to a government official cited by Reuters. 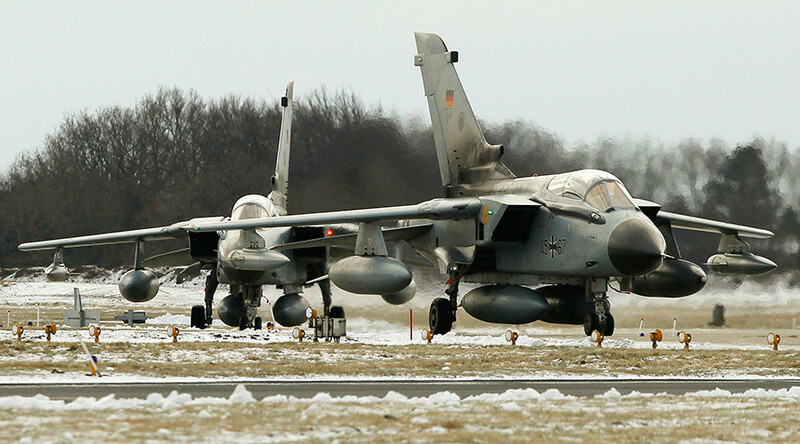 Under the plans, Germany will send Tornado reconnaissance planes, refueling aircraft, a naval frigate and as many as 1,200 military personnel, who will be used to support and pilot German aircraft sent to the region. However, the move still has to gain approval from the lower house of parliament, who will hold a vote regarding the issue on Wednesday. A German frigate could head towards the Mediterranean Sea to help French warplanes in attacks against Islamic State in Syria within the next few days, according to TASS. If the proposals are given the go ahead, Merkel said there would be no cooperation between Berlin’s armed forces and President Assad. "The top line is: there will be no cooperation with Assad and no cooperation with troops under his command," German Defense Minister Ursula von der Leyen told ARD television. However, the move has brought condemnation from some parts of the German political spectrum. The leader of the opposition Left Party, Sarah Wagenknecht said that if Germany joined the anti-IS coalition, it could create security risks closer to home. "If you send German Tornados to Syria, you only create more terrorists and increase the danger of an attack in Germany," Wagenknecht said. The move for Germany to commit military hardware and troops to Syria comes in the wake of the deadly Paris terror attacks on November 13, which killed 130 people. 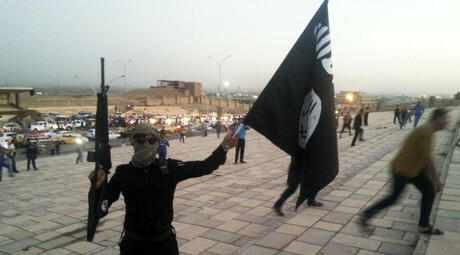 On Monday, Berlin called for a "special purpose” alliance that will unite major global powers, including the US and Russia, in battle against a common enemy – the IS terror group. The top priority within the coalition should be to destroy the IS oil revenue, the German defense minister stressed. The aim is “to weaken ISIS, restricting its range of movement, destroying its training camps...tying up oil revenues,” von der Leyen said. In November, Germany’s interior ministry, Thomas de Maiziere revealed that hundreds of potential terrorists with real battle experience had moved to Germany, the majority of which were German citizens, who were returning home after fighting with radical Islamist groups in Iraq and Syria. The number of potential attackers currently living in Germany is “higher than ever before,” de Maiziere said, estimating the number of German citizens joining terrorists at 760 people, about one-fifth of them women, who usually do not fight among jihadists, but rather “assisting” the terrorists “in other ways,” de Maiziere said. Monitoring all of the “returnees” requires a lot of resources and is difficult for legal reasons, the minister mentioned, saying that German security agencies are keeping track of only about 70 of the IS-linked jihadists that came back to Germany. Many of them are facing prison terms.